Dots are new table lamps that feature unique forms and material. Perforated metal creates interesting play of light and shadows, bringing stylish geometric element into modern interior design. 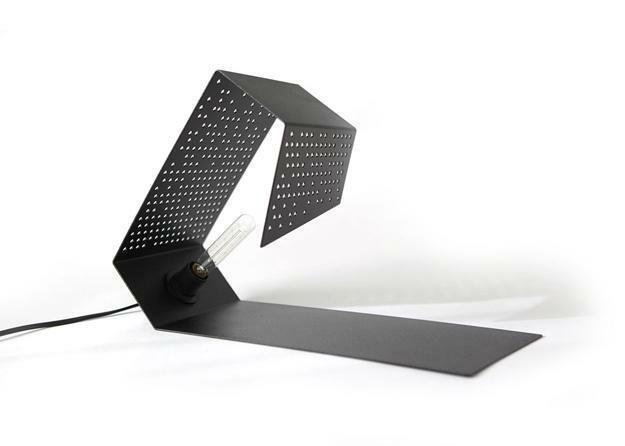 Lushome presents new lighting design by SashaDasha Design studio, based in Moscow. The lighting design blends geometric simplicity of forms and light-shadow combination, creating contemporary table lamps, versatile and stylish, suitable for any interior. 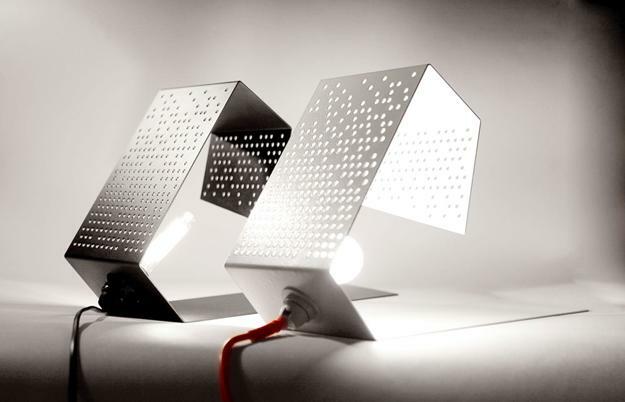 The table lamps are made of lacquered metal and their perforated surfaces allow the lamps glow. Dots lamps look original and elegant. 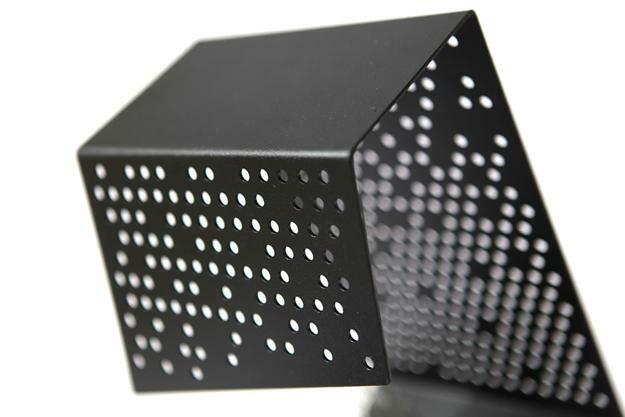 Black paint just increase the effect, giving nice , rich look to perforated metal parts. Colorful table lamps can create beautiful accents that spice up interior design. White and black lighting fixtures are perfect for black-n white rooms leaving some space for other colorful details. Geometric shapes are one of latest trend in decorating, and these table lamps can bring more style into rooms. Simple and elegant. these lighting fixtures are very contemporary and are suitable not only for home decorating, but will look great in modern offices and libraries. Lighting fixtures can define the mood in a room and add character to modern interior decorating. These unique lighting fixtures are wonderful home decorations in contemporary style, and also make great gifts.